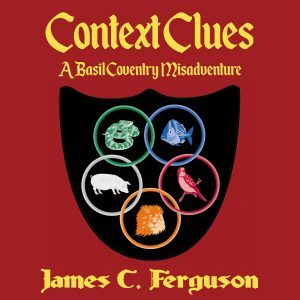 My comedic novel Context Clues: A Basil Coventry Misadventure is now available as an audiobook! 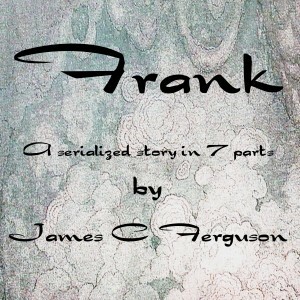 Available from Audible, Amazon and iTunes. Listen, enjoy, share and leave a review if you’re so inclined.